Buy a home site in Paradise starting from US$195, 000 and build your dream villa from US$350, 000. 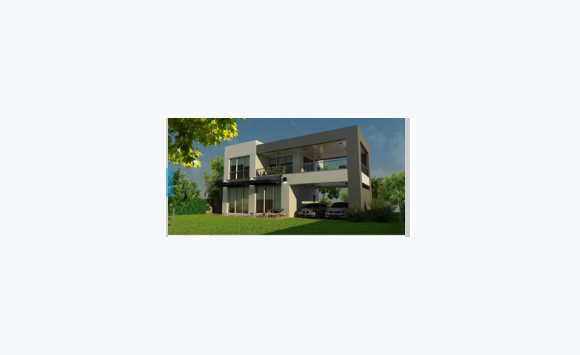 500M2+ flat residential building lots in a gated community in the prestigious Maho area. For a complete villa and home site package, the developers'architects will tailor your floor plan to suit your style. While three-bedroom plans are the most popular among owners, they will build your dream home with three, four or five-bedrooms – to fit your personal needs. Call 1-************ for more information.